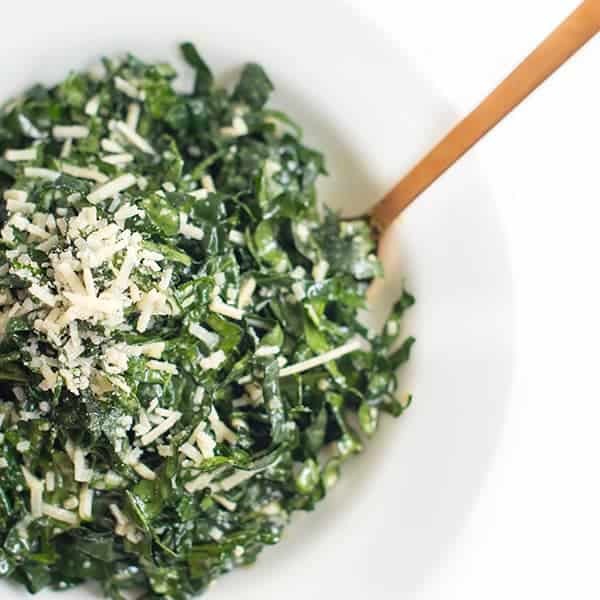 Kale is massaged until tender in a bright and flavorful Caesar dressing made with lemon juice, olive oil, garlic and Parmesan cheese. 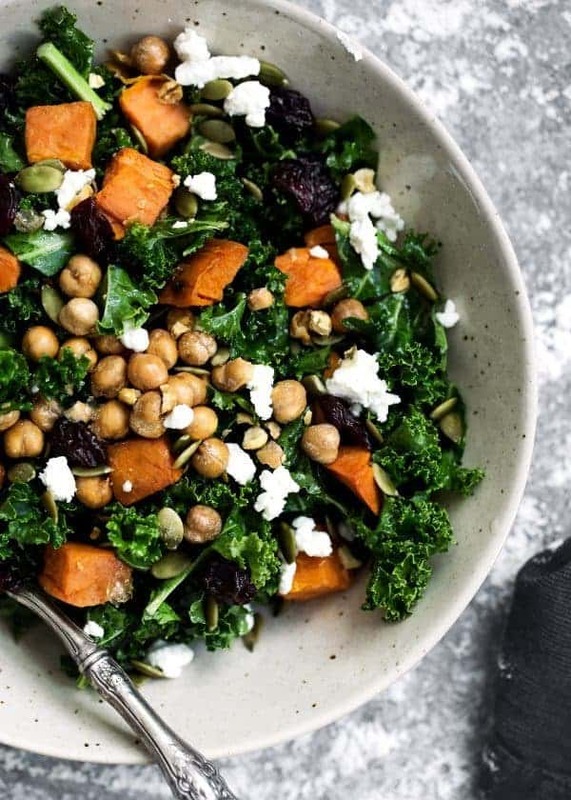 If you don’t think you like kale or that your family wouldn’t eat kale, I’m here to let you in on a little secret: it needs to be massaged first! Yes my friends, your kale needs a quick little rub down with a little oil, acidity and salt. 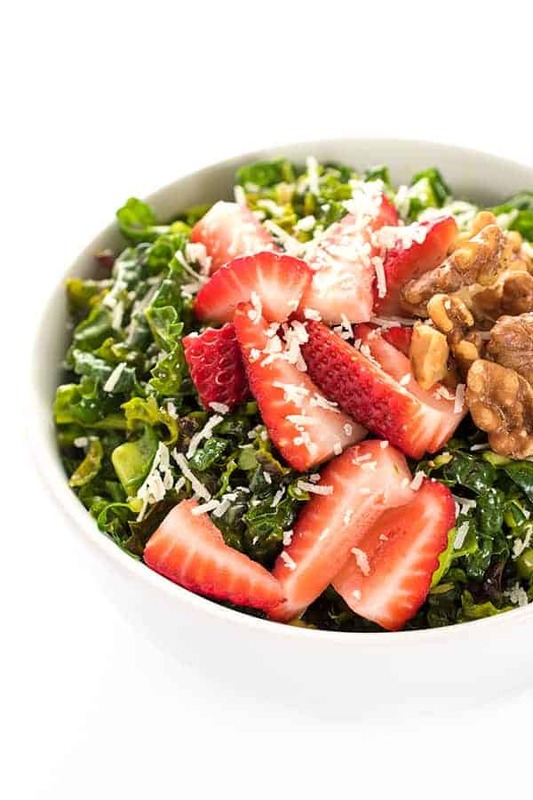 As the vinaigrette is rubbed into the kale, it starts to soften making it easier to eat. While there are so many ways you can dress a kale salad, my family is a huge fan of my shredded kale caesar salad. Made with just a few simple ingredients including lemon, dijon and garlic, it is always a crowd pleaser. 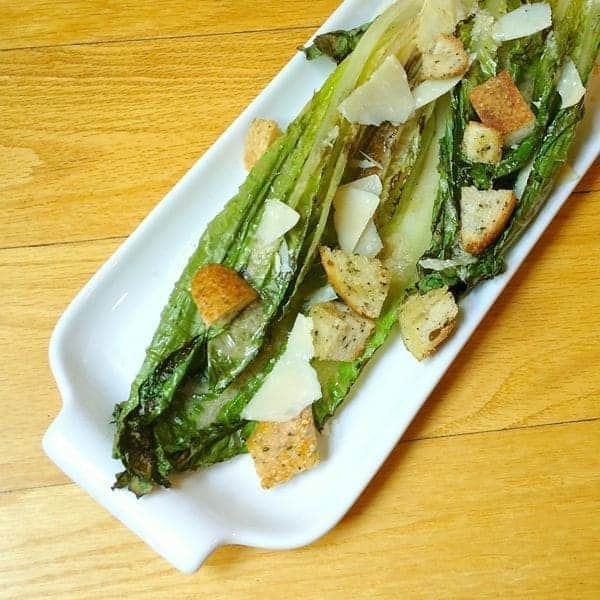 While this may not be a traditional caesar dressing (there’s no egg yolk in my version), it still hits all of those great flavor notes. The anchovy paste is optional but I highly urge you to try it before you decide you don’t like it. My kids have never once noticed it or complained and that speaks volumes. 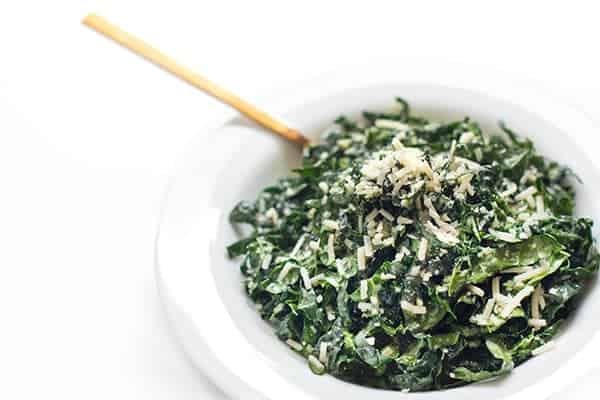 Great with pasta, grilled meats or seafood, you won’t believe how easy and delicious this shredded kale caesar salad tastes. I hope you try it today! 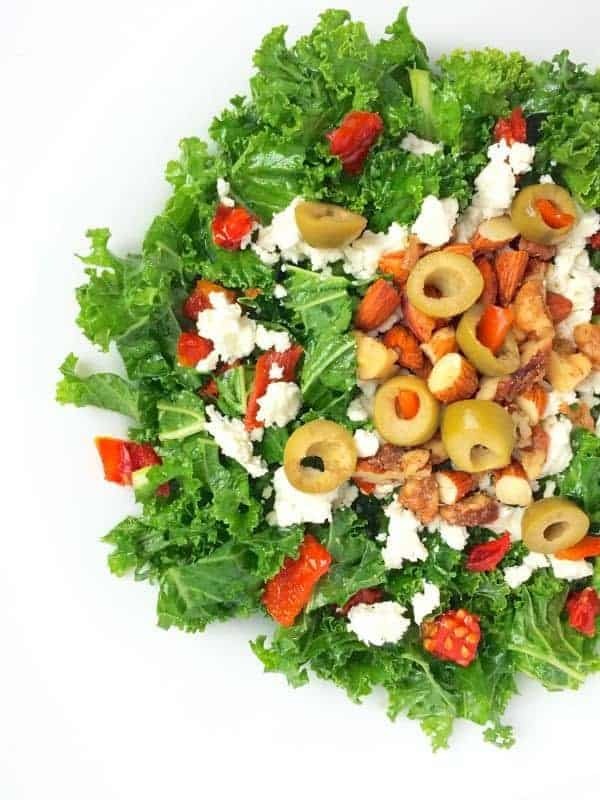 If you’re looking for some other inspiration check out my Kale Salad With Toasted Pine Nuts and Feta. In a medium bowl, whisk together the Caesar dressing (lemon juice through dijon mustard.) Add kale and massage until tender, about 45-60 seconds. Check for seasoning and add salt and pepper to taste. Note: you're welcome to use less lemon juice but I prefer mine on the tangier side as the acid helps break down the hearty kale. Additionally, if you're not concerned with calories, feel free to add more olive oil. Tired of boring lunches? Head over to my Pinterest board for more satisfying salad ideas! One of my favorites too! So glad! We enjoyed the recipe, I exchanged the anchovy paste for roasted sesame tahini because I don’t like anchovies I also added 2 strips of chopped bacon for my husband. The most fun is that I can add or substitute and it is still a great tasting and great looking salad. Thank you for putting it together. We loved this – although we also found the lemon a bit too heavy and cut back on that. And without a doubt — the anchovy paste is essential. 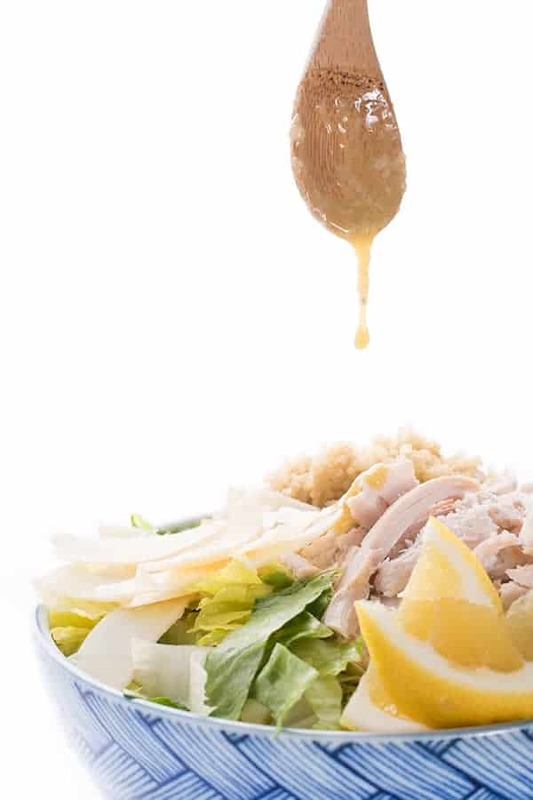 I had high hopes for this recipe but there was so much lemon that it made it more of a [super pucker-y] lemon vinaigrette; it didn’t taste at all caesar-salad to us. Disappointed; the recipe looked great at first glance. So sorry you didn’t enjoy this recipe! If you ever find the lemon to be too strong just add more oil and salt. :) Admittedly, I prefer to keep the calorie count low so I double up on citrus and keep the oil lower! Thanks, Liz! I so appreciate the reply and the insight. I’ll keep it in mind for future recipes. I had the most amazing kale caesar salad at a restaurant a few months back and have been frantically searching for a recipe to match it! Thanks for the post – I can’t wait to make this! I’m so so so glad!!!!! you mention anchovy paste, but you do not list it in the ingredients or suggest a measurement amount.